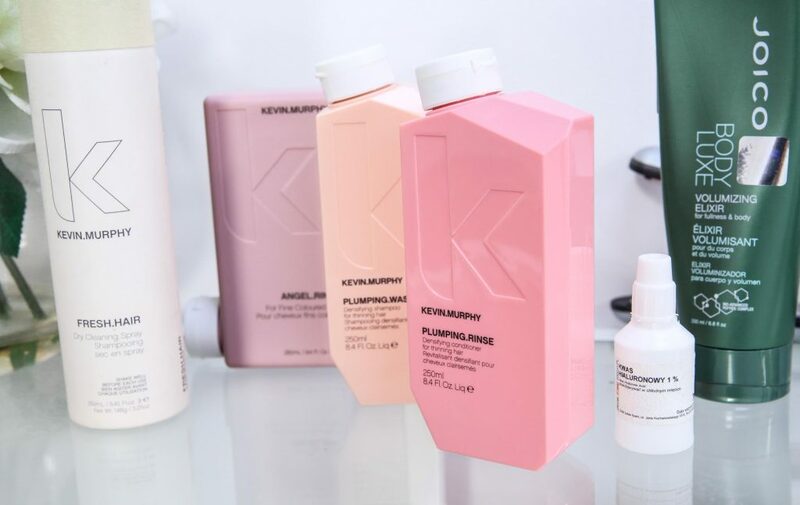 What makes me love Kevin Murphy cosmetics this much? 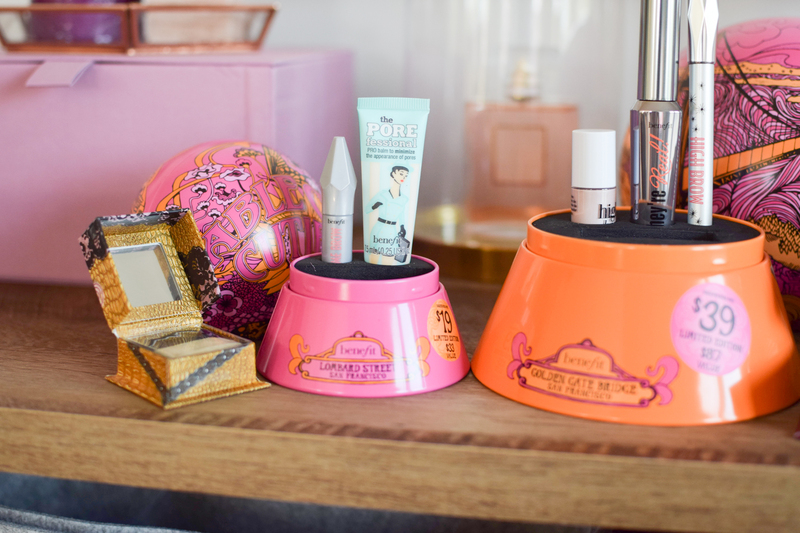 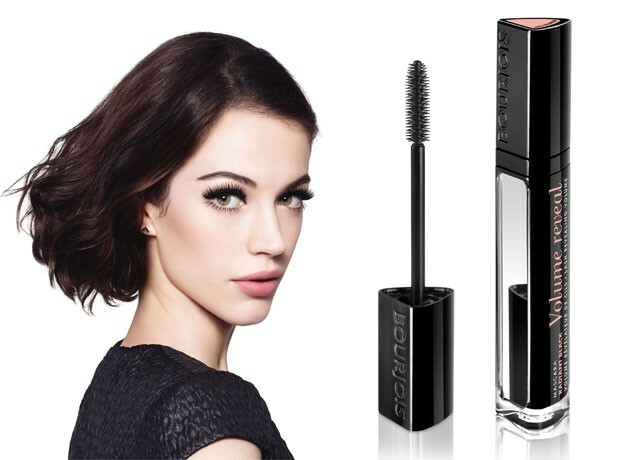 Bourjois Volume Reveal – Is it worth buying? 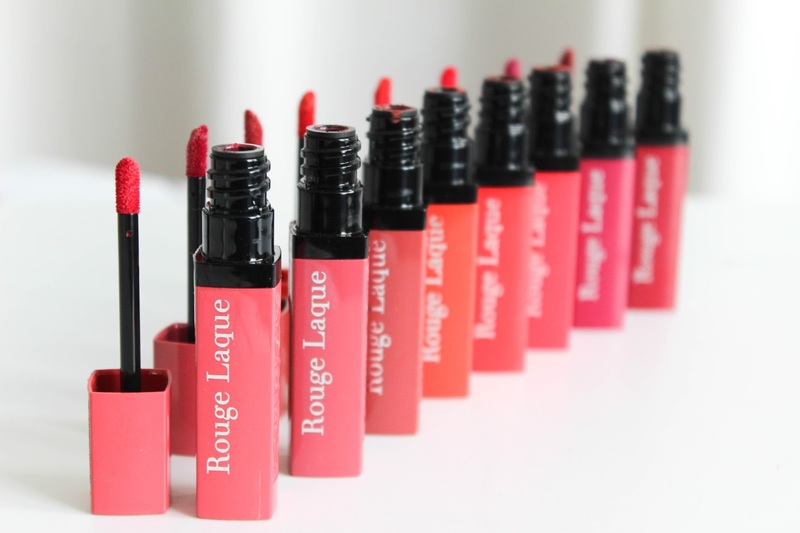 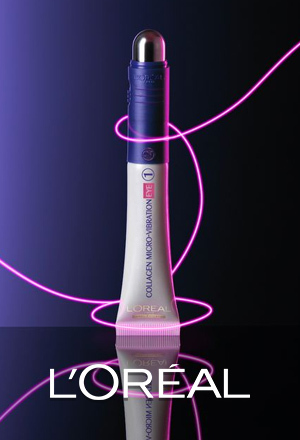 Bourjois Rouge Laque – How to use it?